Here is an interesting trick that makes your computer to speak out the time automatically at every hour, like making your own Big Ben Clock on your Windows. speaks = "It is " & hour(time) & " O'clock"
And save as .VBS file. For example, time.vbs. Right, I’ve made it easy for you that you can just right-click the link and choose Save As… to download it from this website. You can double-click the file to test out how it sounds. Let’s schedule it to run every hour. 1. 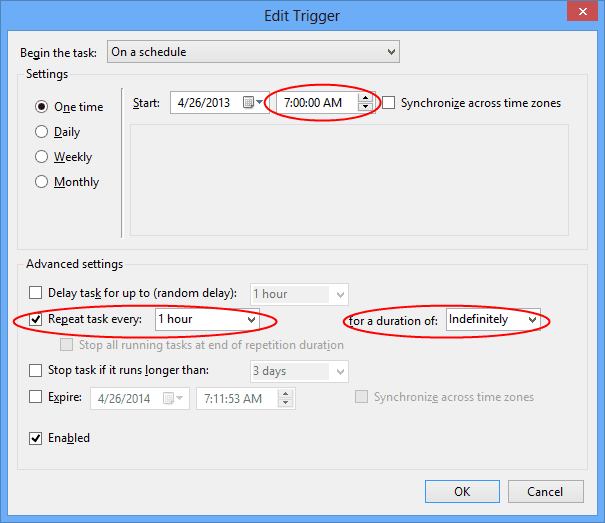 Open the Task Scheduler, you can press WIN + R, type in taskschd.msc, and hit Enter to start. 2. 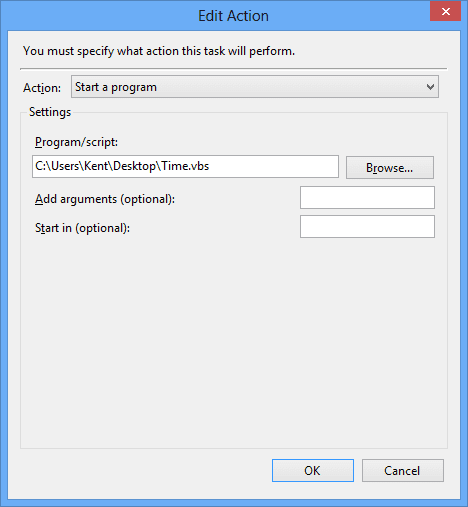 In Task Scheduler, click Create Task under Action. 3. Give a name under the General tab, such as Time. 6. That’s it. Click Ok to close it. Congratulations. You’ve successfully turned your computer into a famous Big Ben Clock with a nice male voice speaking out time at every hour. If you are interested in how to run a script at login or logoff, check out this post that outlines the setup how to make this time.vbs to run during a logoff process. Replace the 2nd line with the following. It uses the system time format instead of 24hour format. Hi, I tried this PC trick on my Windows 7 x64-bit and it worked flawlessly but when I tried it on another PC running Windows 8, it keeps on asking what application should Windows 8 use to open the .vbs file. 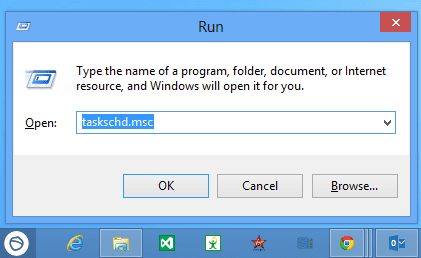 If I double click the vbs file in windows 8, a male voice speaks the message but after putting it on the taskschd.msc Windows 8 opens a pop-up that asks which application should it use to open the file. What application should I choose? I tried using Narrator but it won’t open the vbs file. 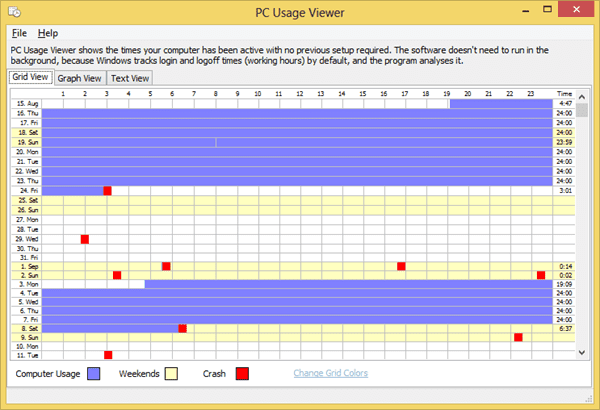 Can you feature a detailed (with screenshots) on how to make Windows 8 and Windows XP Talk? One more thing, How can I make Windows XP, 7 & 8 speak a message before it shuts down? I already made a vbs file that speaks a message after Windows 7 opens up/logon using your method but I’d like to make my PC speak a Log-off message before it shuts down. How do it do that? Your PC talk trick really rocks! I hope you can help me make Windows XP, 7 & 8 speak before logging out/shutting down. I think it’s the Windows Based Script Host (wscript.exe) that runs this VBScript. I will test the speaking of the log-off message and may post a separate post for it. Check out this post to see how you can run it at logoff. Hi, Mr. Chen. Thanks for the new post on how to make Windows talk at logoff. I will try that now on my PC with Windows 7. As for my other PC with Windows 8, still no luck at making it speak. I already selected the wscript.exe every time its asks what app to use to open the script but Windows 8 keeps on bugging me how it will open the file. Thanks for the new trick sir. I will try it out immediately. More power to your website!!! Whenever it’s time to speak it doesn’t. 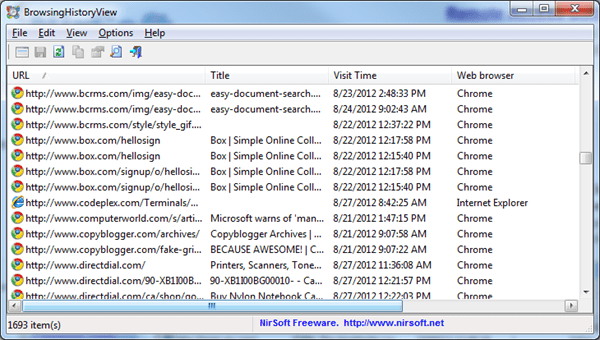 Right-click the VBS script file > Open with. 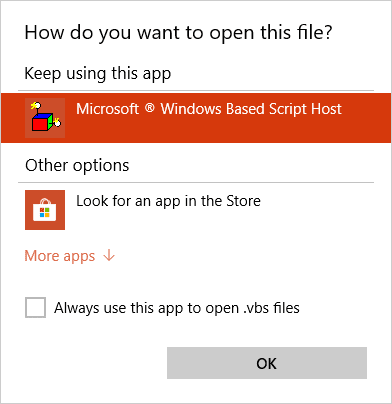 Choose Microsoft Windows Based Script Host, check the option “Always use this app to open .vbs files”, and choose OK. This will associate the proper program to the VBS file.